Dubai: The Mena Golf Tour will not take place this year but will return in 2019 with an exciting new look and greater prize-money, according to the tour’s strategic adviser David Spencer. Formed in 2011 by Mohammad Juma Bu Amim, the UAE-based feeder tour quickly grew from four to 17 events, stretching outside of the Mena region and into South Africa and Thailand by 2017. It even earned the right to offer its players official world rankings points in 2016, which is key to its primary objective of eventually getting an Arab player into the Olympics. Now however, after a one-year hiatus, the tour will return in 2019 with 10 events all inside the Mena region, each with a prize purse increase of at least 50 per cent. All of this will be under a new title sponsor, signalling an end to the Mena Tour name, as well as a new destination partner, which will offer season-long branding as the series moves towards its finale, much like the European Tour’s ‘Race to Dubai’ concept. Schedule and branding will be announced in detail early next month. “We didn’t have a perfect format for a feeder tour. We were bumping up against other qualifying schools and overlapping with other events, so we made the decision that 2018 would be the year to perfect the Mena Tour and make it the world’s best feeder tour,” Spencer told Gulf News. A new schedule, with a qualifying school and five events slotted between January and April and a final five events between October and December, now sees it avoid clashes with the Challenge Tour, with whom it seeks a greater alliance. 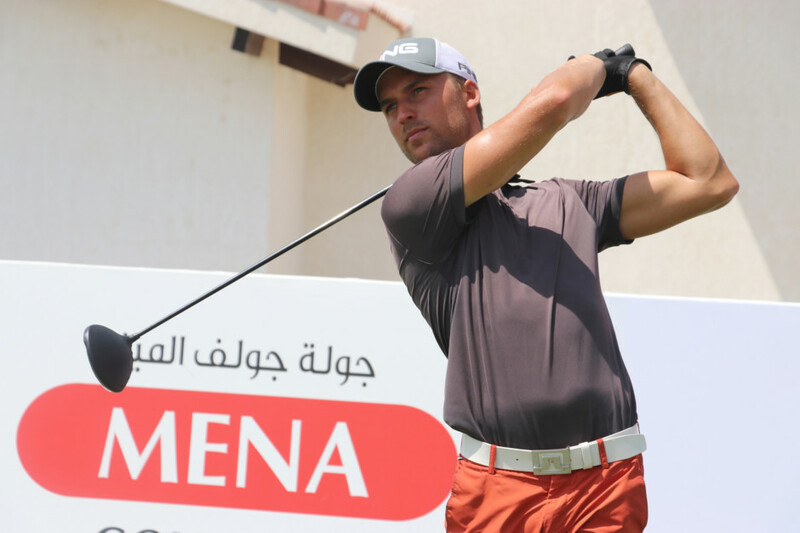 The top 60 from the 2017 Mena Tour Order of Merit will now gain automatic entry to the new look 2019 format, while others will have to go through qualifying school to earn their place on tour. Order of Merit incentives with invites into Sunshine Tour and Asian Tour events will still exist, despite events in South Africa and Thailand disappearing from the Mena calendar. “We’ve listened to our players and this is what they want, less travel and more prize money at a better time of year. We also believe no other feeder tour plays on the type of world-class courses that we have locally. “Getting world rankings points seemed almost insurmountable, but once we had that we firmly believed we only had one chance to change the tour to truly make it great, and that’s what we are doing with a massive increase in prize money and exposure, particularly through social media. It’s worth mentioning that Morocco’s Maha Haddioui did compete in the last Olympics, but to date an Arab male has never taken part in the Games. Golf was only reintroduced back into the Olympic fold after a 112-year hiatus in 2016.